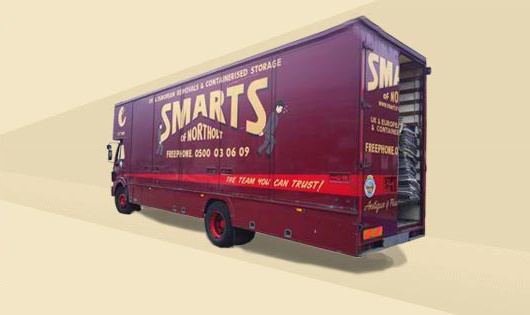 Smarts of Northolt is a removals company known to provide excellent service for over 130 years, by using our services you are guaranteed to be in the best hands in the business. 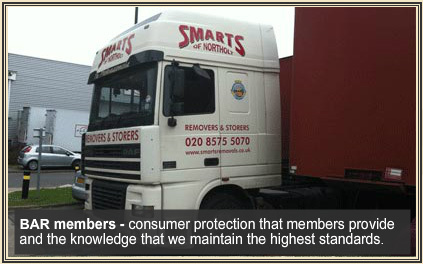 We are experts in providing commercial removals services. The logistics of moving to Europe can be an unsettling task to undertake by some individuals – but not to us. We provide removals of the highest standard within the UK, our staff are experienced and trained to the specific corporate levels for European removals which would be carried out by the same crew from start to completion. Our service will cover all areas of removal, from any documents that are needed, arranging travel and safest packing methods. When the staff arrive at your chosen destination all furniture and effects will be placed in their rightful place as decided by you and all packing materials (if possible) removed from the property. We offer a variety of services from business relocation to the transportation of goods to your chosen location. We can aid you in relocating your business to a new location or many locations if you are expanding. 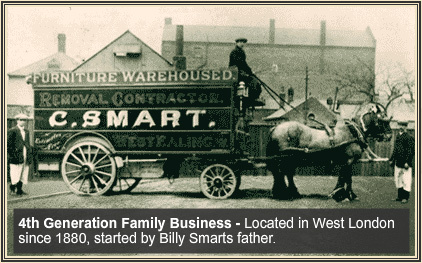 We can move office items, furniture, retail equipment, food, and anything else your company may need to move. We can be there from the start of any type of corporate move, and assist you each step of the way until the move is complete. We can help make the relocating of your office an easy process, rather than a stressful event. 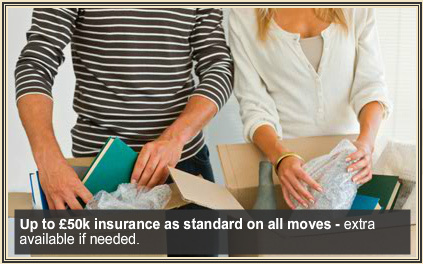 With our expert team, we can help begin your relocation and help each step of the way. 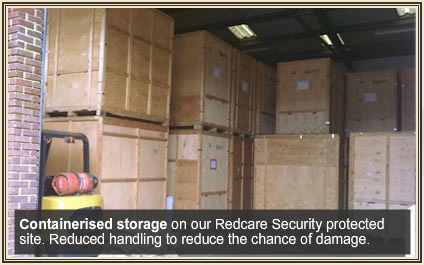 We also offer a full range of storage solutions for both commercial and domestic needs. Please vistit our domestic services page for more information.